Welcome to the Pine class page. Here we will be sharing pictures and information so that you can see what we've been learning in school and share our adventures! 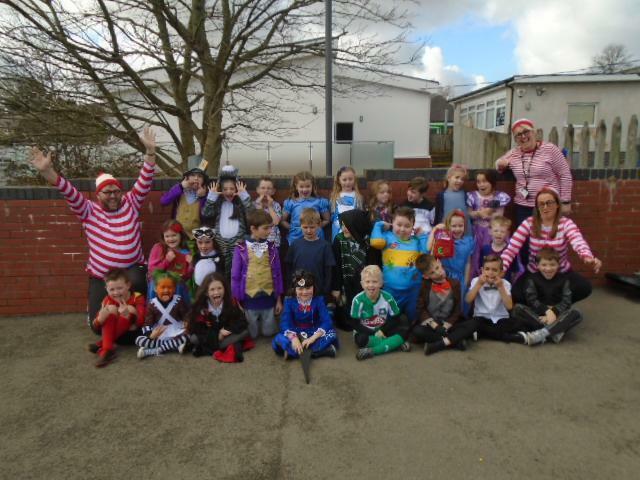 We celebrated World Book Day by coming into school dressed as a book character. 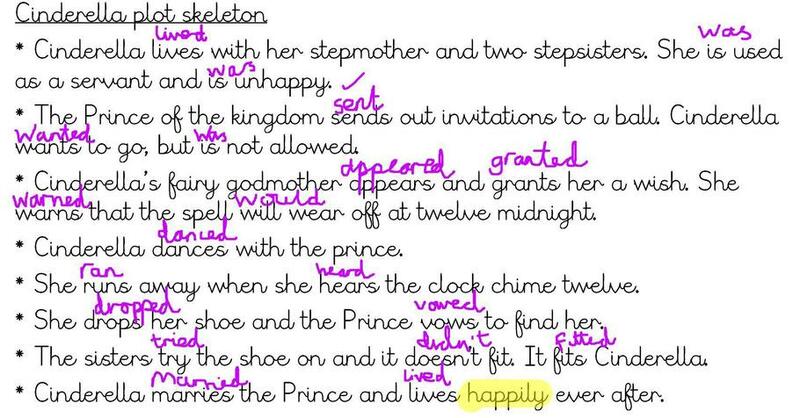 At the beginning of the day we were given a plot skeleton Cinderella story and we spent the the morning improving it. The improved version will be published on here later. We spent the afternoon watching The Highway Rat by Julia Donaldson and writing a Book Tweet with the focus of including description. At the beginning of the day we were given a plot skeleton of the Cinderella story. * Cinderella lives with her stepmother and two stepsisters. She is used as a servant and is unhappy. * The Prince of the kingdom sends out invitations to a ball. Cinderella wants to go, but is not allowed. * Cinderella’s fairy godmother appears and grants her a wish. She warns that the spell will wear off at twelve midnight. * Cinderella dances with the prince. * She runs away when she hears the clock chime twelve. * She drops her shoe and the Prince vows to find her. * The sisters try the shoe on and it doesn’t fit. It fits Cinderella. * Cinderella marries the Prince and lives happily ever after. First we thought about all the things we have learned this year and drew up a toolkit of features we needed to include. We then looked at the skeleton and decided what was missing so we knew what we needed to add. 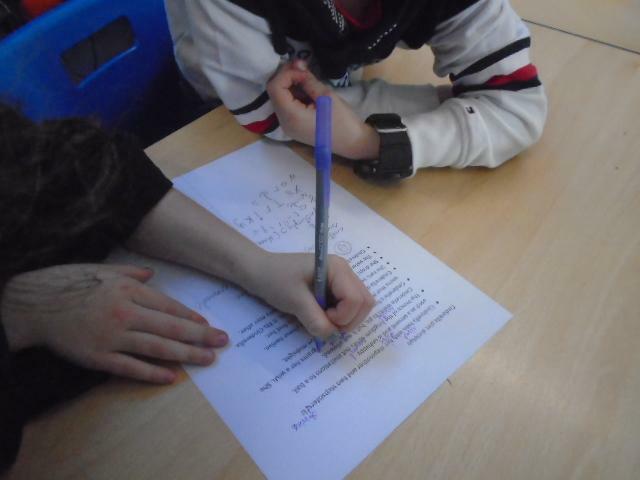 We then changed the skeleton from present tense to past tense using our purple pens. Finally we worked in groups to improve each part of the plot skeleton making sure we included as many year 2 writing features as possible. We then put it all together into a final story. We hope you enjoy! Once upon a time their lived a kind, beautiful girl called Cinderella. She lived with her cruel, mean stepmother and two wicked stepsisters. Her stepmother made her do all the dishes, scrub the floors, wash the dirty clothes, do all the housework, make the messy beds, bring them breakfast and even made her sleep on the cold, uncomfortable floor. How unhappy she was! One warm, sunny summer's day the handsome, famous Prince of the kingdom sent out special invitations to the Summer Ball. "Please can I go?" asked Cinderella. "No!" shouted the stepmother. "because you have to finish the housework." Suddenly there was a flash of light on the beautiful and colourful bench. There her kind Fairy Godmother stood. "I will grant you a wish", said the Fairy Godmother in a soft voice. "What's wrong Cinderella?" Cinderella replied sadly "I want to go to the Ball". The Fairy Godmother said to her "Get 6 mice, a pumpkin and 2 more mice to turn into footmen". She warned Cinderella to be back home before twelve midnight. The Fairy Godmother waved her wand and turned the pumpkin into a large, wonderful carriage, the mice into amazing, white horses and the other 2 mice into footmen. She hopped into the carriage and off they went. After a short ride she arrived at the Prince's palace. Cinderella and the Prince entered the dance floor where others were strutting around. They joined in with the dance and everyone else watched. Suddenly the clock struck 12. "Oh no! ", said Cinderella and ran off. She ran across the dance floor, through the big, brown door and down the steep steps into the darkness. As she stepped on the stairs, her glittery glass shoe came off and she carried on running. The Prince picked up the slipper and vowed to find the beautiful princess. The next day the Prince and his servant went to every house in the kingdom and got the girls to try on the slipper. When he got to Cinderella's house the stepsisters tried on the blue, crystal slipper but it didn't fit. They were very disappointed. The Prince asked if anybody else lived in the house to try on the shoe. At that second, Cinderella excitedly opened the kitchen door and said "Can I try on the shoe please?" The prince said "Yes, of course" and Cinderella tried on the shoe and it was a perfect fit. How amazed she was! Cinderella married the Prince at a golden, stone church and they lived happily ever after. Using pencils to draw and shade. 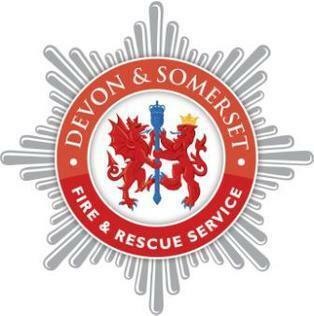 In November we will be visited by the Plympton FIre Service to talk to the children about fire safety and smoke alarms. This week is Anti-bulling week. 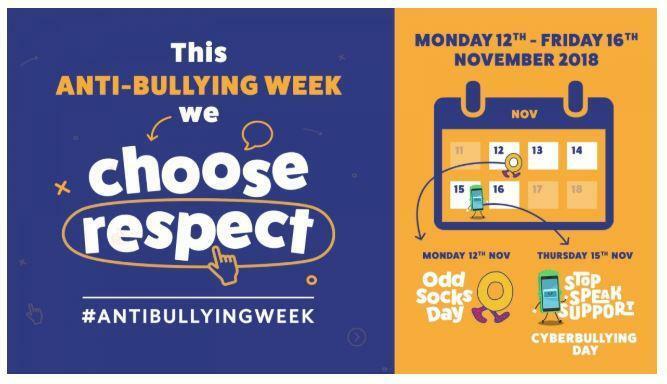 On Monday we talked about what bullying is, how people feel when they are bullied and what to do if you are being bullied. At Woodford we take bullying very seriously and is not tolerated. This afternoon we had a visit by 2 fire officers from Plympton Fire Station to talk to us about fire safety. We looked at potential fire risks in the home, what to do if we found lighters or matches and how to check smoke alarms. Some of us even got to dress in fire fighting uniforms. 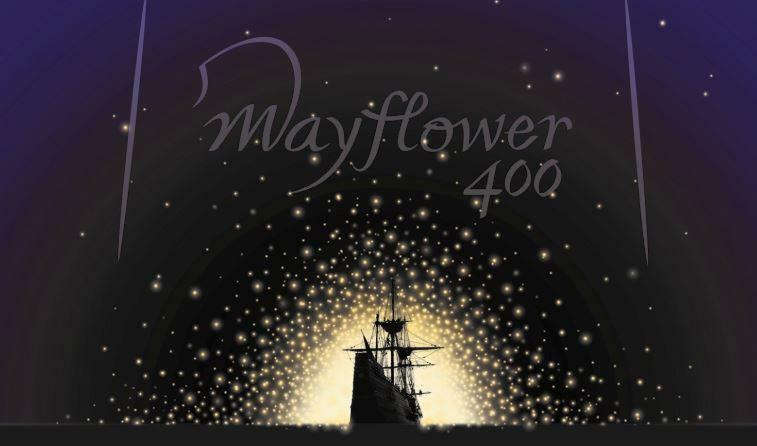 2020 will see the 400th anniversary of the Pilgrim Fathers leaving Plymouth on their voyage aboard The Mayflower to America. To celebrate this important date, Plymouth City Council have asked children across the city to write poems on the theme of "Over the Horizon" which could be included in an anthology. 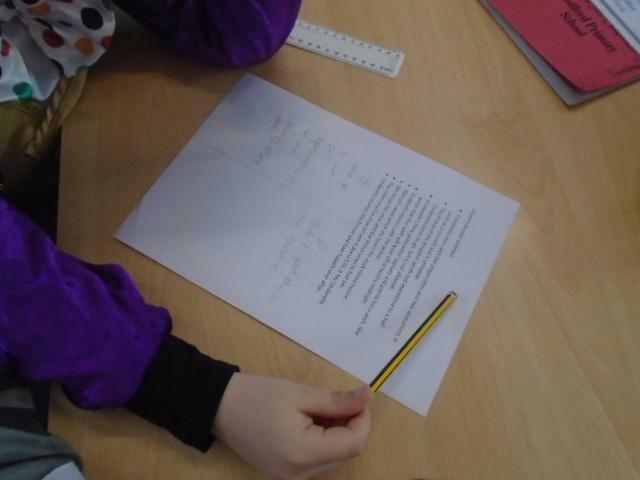 As a school we all wrote poems linked to the unit of work we were covering at the end of the first half term. Each class teacher choose 3 which were judged by the school's English Subject Leader. 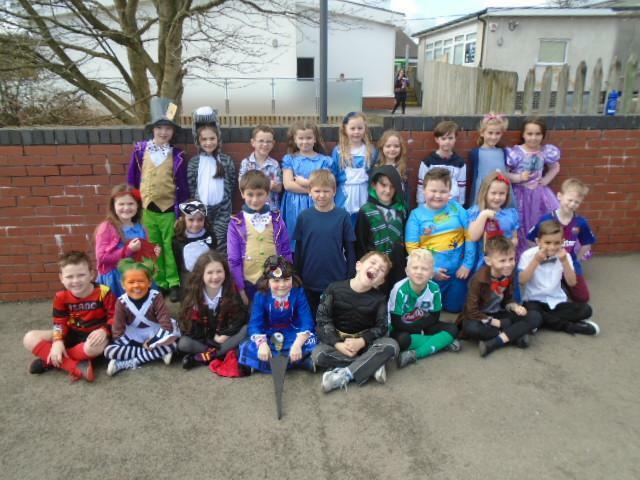 1 poem was chosen as the class winner which was read out in a special assembly and submitted to be judged for the anthology. Well done to James for writing the Pine class' winning poem about fireworks. Fireworks are all different colours, it really matter. fireworks are fiery and they light up the night. They can't go away until dawn.